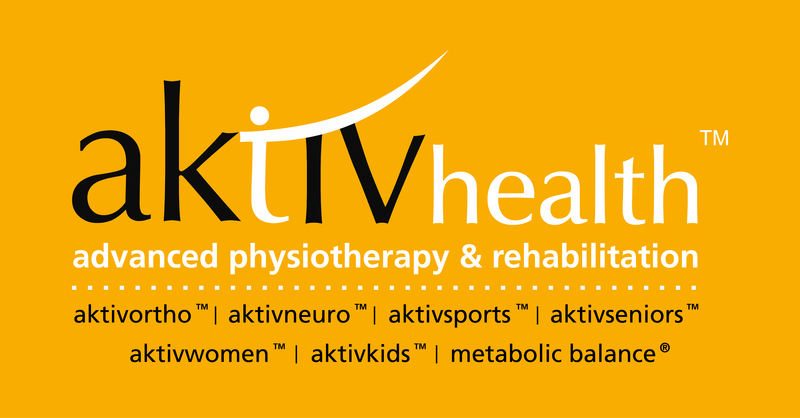 AktivOrtho™ is India's first-of-its-kind comprehensive centre for orthopaedic, neurological and gynaecological rehabilitation as well as sports medicine, pain management, prevention, medical training therapy (MTT) and weight management solutions located at Vasant Vihar, SiriFort Sports Complex and West Punjabi Bagh in New Delhi and Golf Course Road in Gurgaon.Founded by leading German orthopaedic specialist and former surgeon, Dr. Gerd Mueller MD, AktivOrtho™ focuses on the non-invasive treatment and prevention of all types of chronic and acute musculoskeletal problems as well as neurological disorders.Introducing state-of-the-art, German designed rehabilitation equipment together with our team of experienced and certified medical professionals led by Dr. Mueller and MBBS, DSM, we are committed to providing our patients with European standard medical care, personalised one-on-one treatment and leading expertise in the field of non-surgical orthopaedic, and neurological rehabilitation, pain management, prevention, sports medicine and weight management. It has been over a year since I started my physiotherapy with Dr Anika for acute leg pain. Dr Anika has been very instrumental ** *** ***** ********* ** ** *** ***** *** *** **** ***** ********* ** *** *************** She is also very approachable in the need of hour and ensures that the patient receives all the medical attention and right treatment. She is proactive to track the progress of treatment on regular basis. She is very committed to her patients. Its been a pleasant experience to undergo treatment in her able hands. Dr. Kaur is the only doctor who understood my problem. I visited her basis recommendation from couple of my friends and acquaintances. Prior to my meeting, I spent days and thousands on doctors in NCR but with no relief. She not only makes you comfortable but guides you through the journey, hand holds you which gives you confidence. I was suffering from back/ neck ache for two years and all doctors ( specialists/ well known) were giving treatment for spasm/ lower back pain. She detected the real problem and now under her supervision, * ** *** ***** *** can have sound sleeps from day 3 after months together. Dr aneka was extremely helpful regarding the problem I was facing in my hamstring. She not only explained me the problem but also helped me to cure it . * **** ************* ****** *** ** ********* ********** ***** *** **** I know who to trust with my injuries next time .